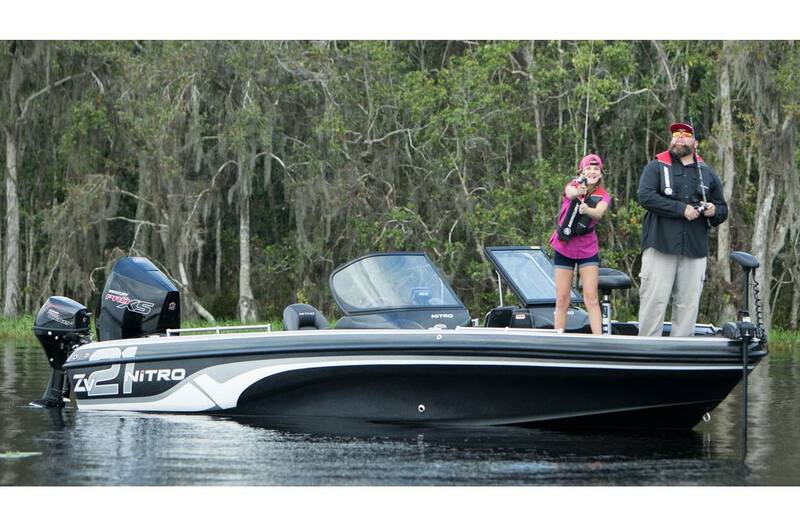 Delivers all the power you need to control bigger boats. High-thrust four-blade propeller delivers greater trolling speed authority. Great for aluminum tiller, inflatable soft hull, jon, utility, and sail boats. 15hp ProKicker: The world’s first portable-outboard tiller that offers ambidextrous operation. Easiest to drive: Our innovative tiller handle sets a new standard for control - delivering features, functions and craftsmanship never seen before. Enhance your boating experience with improved comfort and function. 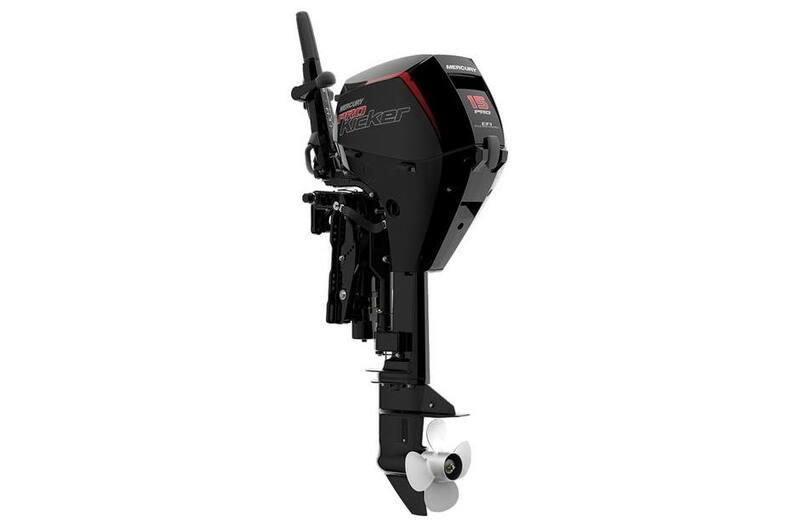 Available on 20hp & 15hp FourStroke and 15hp Pro Kicker outboards.